We believe the love you shared makes a Pet Memorial special. This love becomes infused into the personalized cremation urn, pet grave marker or keepsake you’ve selected. The memorial piece you’ve chosen becomes a testament to your family’s love and devotion to your cherished pet. 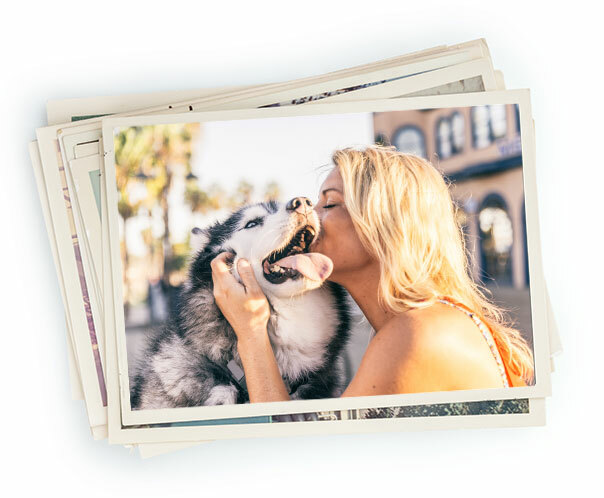 We invite you to browse our online selection of pet urns & memorial products to explore the physical memorials for your cherished pet companion. Let your heart lead you to a good-bye that gives you the peace you deserve. We can help you to host a pet memorial service or pet funeral that’s a fitting expression of the love you shared with your pet. Our experienced staff can assist you in making all the arrangements, please call us today.